New Weige Knives shirts for sale. 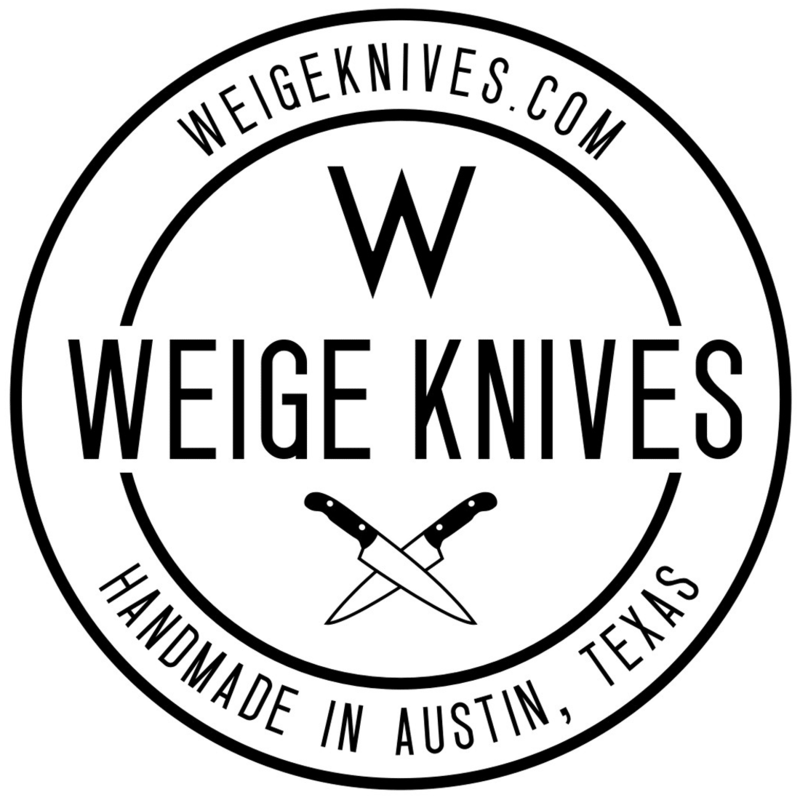 Home/Merchandise/New Weige Knives shirts for sale. Our new shirts are officially for sale! They are $18 + tax and that even includes the shipping until the end of October. Nov. 1 the price goes up. We have a very limited amount of XS and XL. They come in heather grey and navy. Super soft cotton shirts. Not the cheap give away kind. Click here to go the page where shirts are sold. New hats on the way! June 2nd, 2014 | Comments Off on New hats on the way! December 14th, 2013 | Comments Off on Weige Knives hats? Yes!